Every now and then persons trying to make up their minds where to put their money ask me if real estate ventures are more or less profitable, compared to other businesses opportunities around. My response is always that apart from its potential for yielding significant profits, investing in real estate often confers long terms benefits. After you buy a stock, you hold it for a period of time and hopefully sell it for a profit. The success of the stock depends on company management and their corporate success, which is out of your control. Unlike other conventional investment instruments, like stocks, for instance, whose rate of returns, depend on third parties (e.g. company management), real estate investments are directly under your control. Even though you will not be able to control changes that may occur in demographic and economic aspects, or impact of nature induced changes, there are many other aspects that you can control, to boost the returns on your investment in it. Examples include aspects relating to adding repairs, or improvements/enhancements to the physical property and tenants you allow to live in it. If you do it right, the value of your investment will grow, resulting in increased wealth for you. It has on several occasions, been used to effect a bail out, from financial setbacks, such as those that many have experienced during the economic downturn happening in Nigeria today. A considerable number of clients have confided in me that due to the present economic situation, they are not sure of profitable channels to invest their money. Some of them are done with bonds and treasury bills, but are in dire need of a new investment. We had extensive discussions, and based on my expertise as a real estate consultant, I recommended landed property investment, as the most suitable and secure alternative channel of investment. “Real estate can’t be lost, nor carried away, managed with reasonable care, it’s about the safest investment in the world” – Franklin Roosevelt. Not surprisingly, the client chose to take my advice – and signed up: it was the obvious, common sense thing to do! In other words, investing your money in ownership of viable real estate can protect you from the harsh effects that inflation usually has on other conventional investments. This is because the value of real estate generally tends to rise in positive correlation with inflationary pressures. This is why property values and rental rates go up with rising inflation. 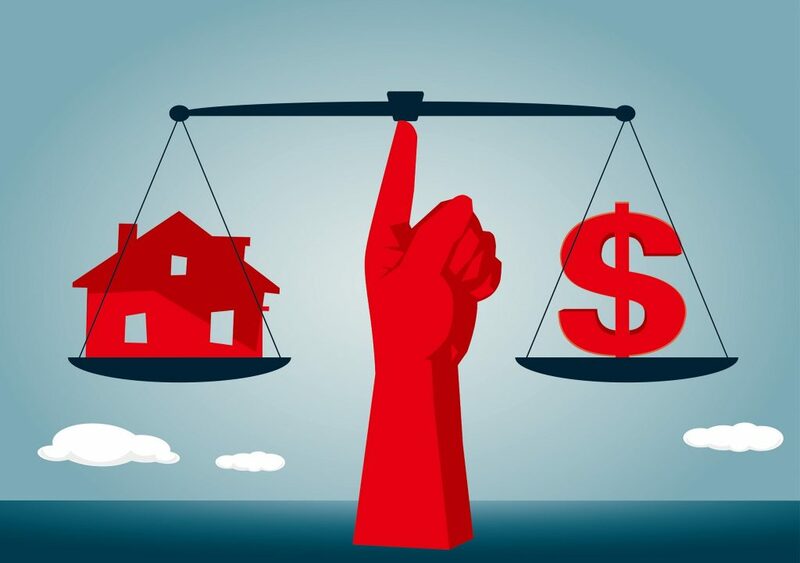 The nature of real estate, therefore affords owners the unique advantage of being able to adjust the rates they offer, to match inflation. Monthly rents for example can be raised to compensate for inflation – thus providing a cushion effect against inflation induced losses that other monetary investments suffer. Today, real estate in form of either building or lands, with proper titles (i.e. Certificate of Occupancy – aka “C of O”) is the most recognized and accepted form of collateral in Nigeria – and some other parts of the world. It has the unique feature of being able to protect the interests of both the borrower and the bank (that’s doing the lending), so that funds can be released i.e. after due verification, and terms and conditions are agreed. This is one of the key advantages a private C of O has over the global C of O, because the former (i.e. private C of O) is what will be needed by the intending borrower, in the event of any future financial dealings with bank in Nigeria. In other words, you can do it even if you do not have enough money. You just need to know how. This is possible because real estate is physical property or what is called a hard asset. That is an attribute that makes it attractive to financiers i.e. people with money to invest. This is why many times real estate products are bought with debt – unlike conventional investment products like stocks which are NOT tangible, and therefore perceived as being more risky to invest in. 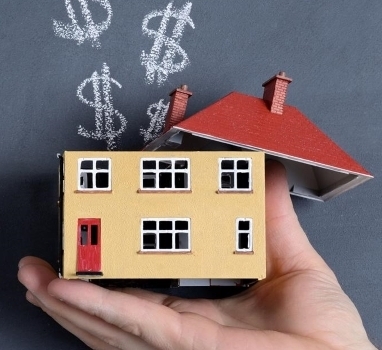 So real estate investment can be done using cash or mortgage financing. In the latter case, payments can be so arranged to allow payment of low initial sums, provided by you or a willing third party. Those payments will be happening on landed property which will continue increasing in value throughout the duration of such payments – and indeed beyond. That further inspires confidence in the minds of those financing the acquisition, that their investment is safe. 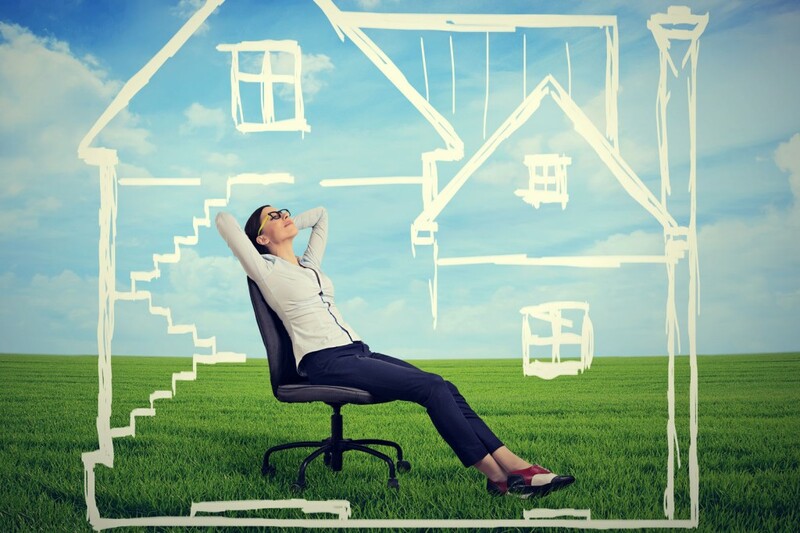 Little wonder that real estate investing has continued to prosper for so long! [A WORD OF CAUTION] The listed benefits notwithstanding, I still tell prospective investors that due diligence is a crucial requirement for succeeding. Whether you do everything yourself or use industry professionals like me, it is imperative that you exercise caution and arm yourself with relevant information and education. This is something I advice my clients to do all the time, so they can make good decisions in investing. The importance of the above cannot be overstated, especially in Lagos where quite a number of individuals, have had their fingers badly burnt, because they failed to take the needed precautions. My purpose is to help clients avoid having such horrible experiences, by bringing my years of experience in this field to bear in serving them.